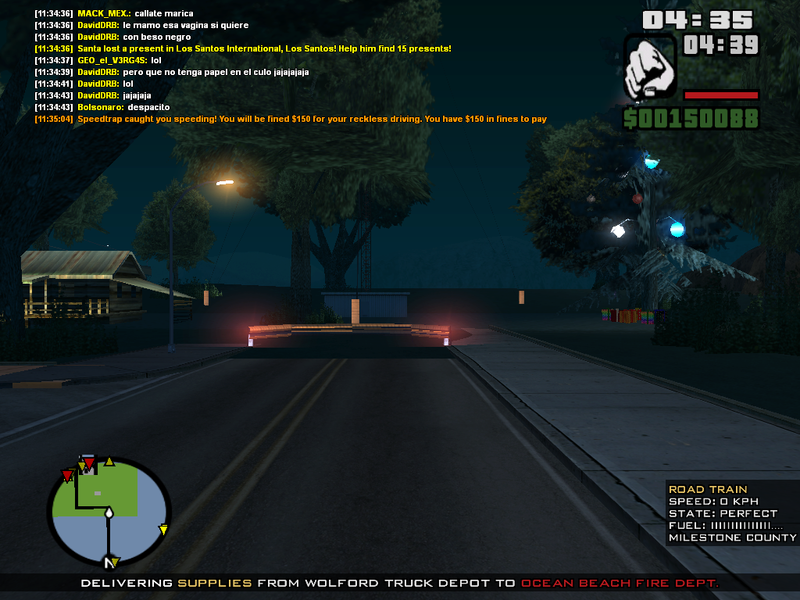 I am just looking for a gift in tierra robada approaching bayside there is a very hard gift to get, there I jump to get the prize failed and I immediately respawn back to DTU base. I was doing a cement truck convoy with mariusz, and I told him if you wanted to do artic and not do convoy cement truck again. I respawn myself to where my truck was. Player reported: Enano - Cobra, C8ilu.